An ancient throne. An unknown prophecy. A reluctant princess controls the fate of a planet. 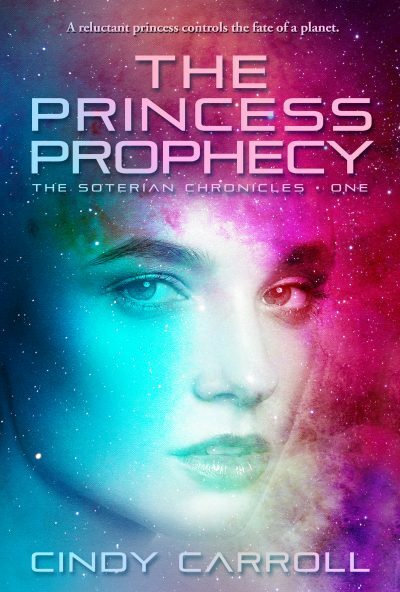 Nathan tells Sophie that she’s not only half-alien, but she’s royalty on another planet. To make things more complicated, she’s forced to go to that planet to take the throne… or her entire kingdom will suffer. As Nathan helps her train for her second life, she can’t help but fall for him. But when their ship comes under attack, she wonders if any of them will survive the journey.